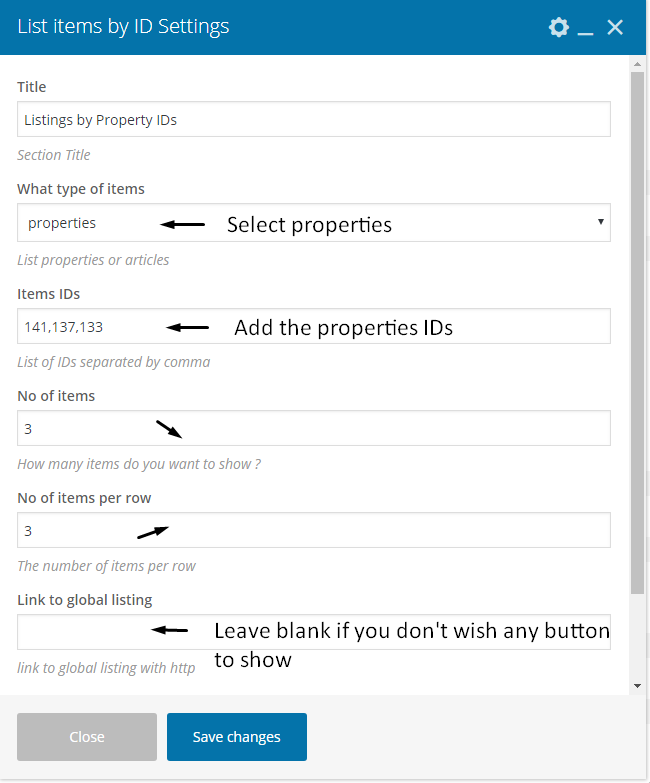 For properties, the shortcode works as described by the next screenshots. 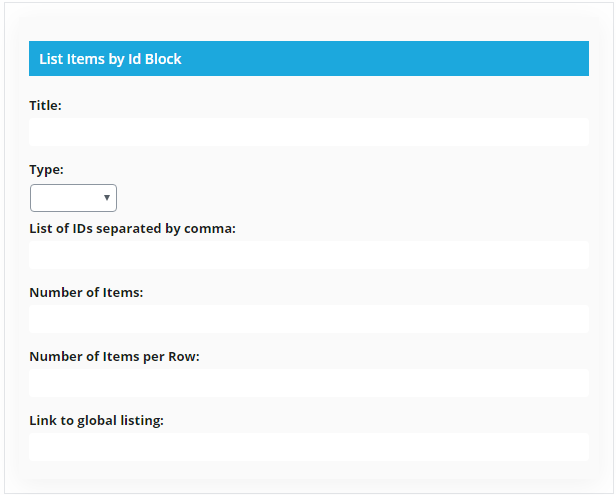 Find the IDs of the properties you wish to list. Wp Rentals is WordPress 5.0 ready and fully Gutenberg Ready! Wp Rentals 2.3.1 – Includes Wp Rentals Gutenberg Blocks for clients who wish to use Gutenberg (WordPress 5.0 Newest Editor) instead of classic editor with WPBakery Page Builder builder. 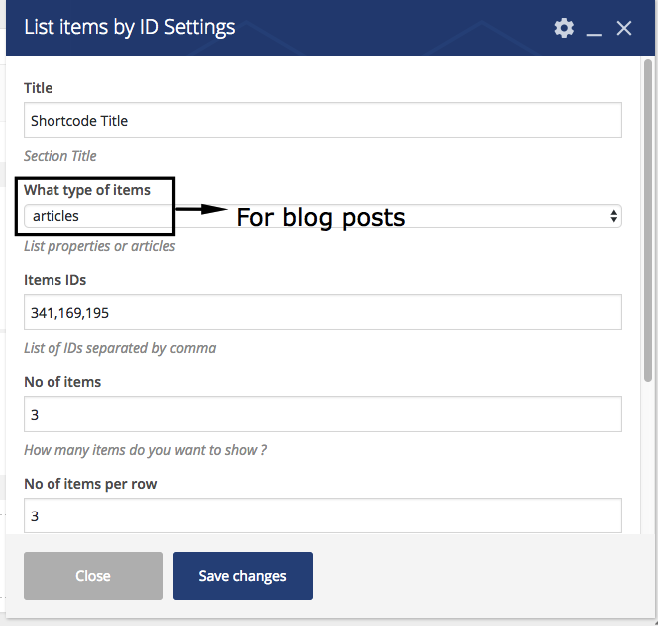 – add Link to global listing.